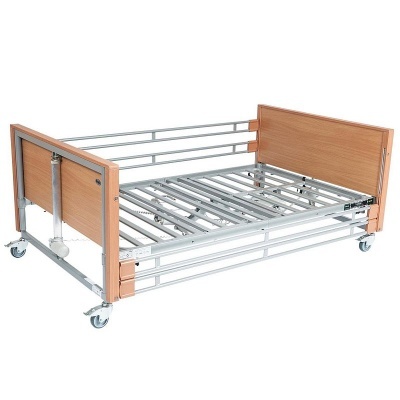 For larger patients, profiling beds must be extra robust in order to accommodate a higher weight capacity. The Casa Med Bariatric Beech Profiling Bed with Side Rails is an excellent bariatric profiling option, providing all the functionality of a profiling bed with a 286kg weight capacity. 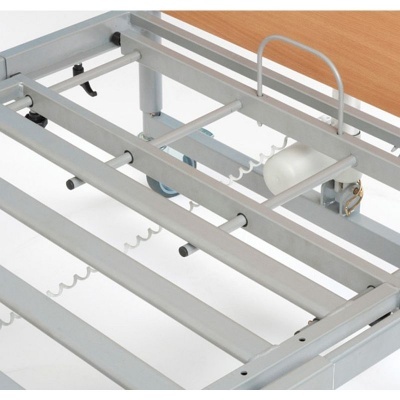 With side rails included as standard, this bed will assist both patients and carers with electric, handset-controlled operation and four-section mattress support.